Why: For the fun of it, for the fabulous prize money, and for the glory of publication on the Stories in the North website! Young Writers for writers up to 18 years of age and Adult for writers 19 and older. Members of the Stories in the North board are ineligible to enter. 2) The theme doesn’t have to be the main focus, but must be integral. Stories can be up to 5000 words long. Any genre accepted. 3) Stories should be typed or printed in Times New Roman 12 pt, double-spaced with one-inch margins. Two-sided is fine. Title and page number only on every page. Send four copies and one cover sheet with the story title and your name, address, phone and email on it. Indicate “adult” or “young writer”. Identifying information on the story itself will result in disqualification. 4) Stories must be postmarked by July 31, 2013. 5) An entry fee of $5.00 should accompany each story. Make cheques payable to Stories in the North. 7) Spelling, grammar, punctuation and style all count. 8) Entry to this contest includes release of first publication rights only for a winning story. All other rights remain with the author. All rights remain with the authors of stories which do not win. 9) Send questions to elizabeth.creith@aol.com with “Story Contest” in the subject line. 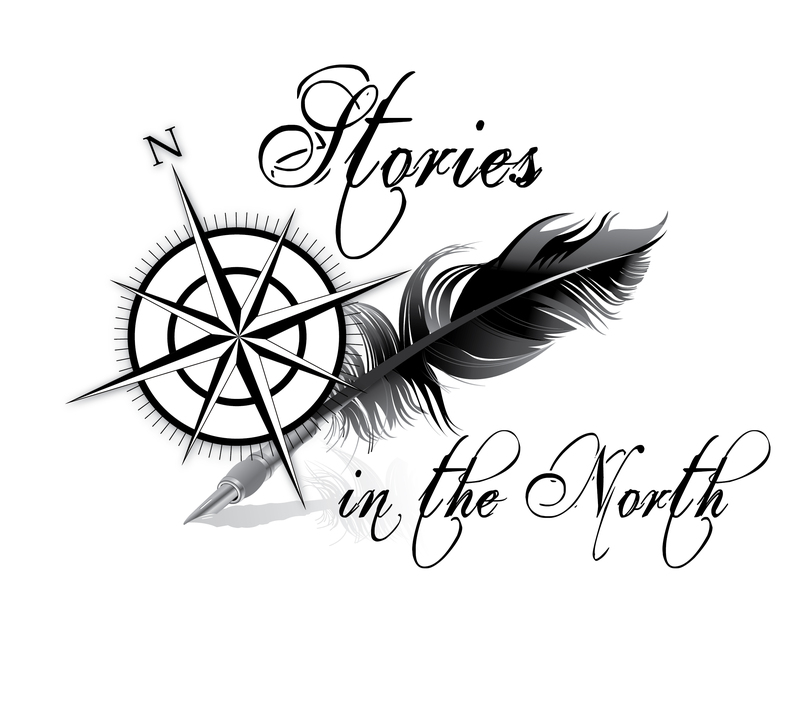 Winners will be announced August 31, 2013 on the Stories in the North website and Facebook page. Winners will be notified by email or mail prior to announcement. The judges’ decisions are final.